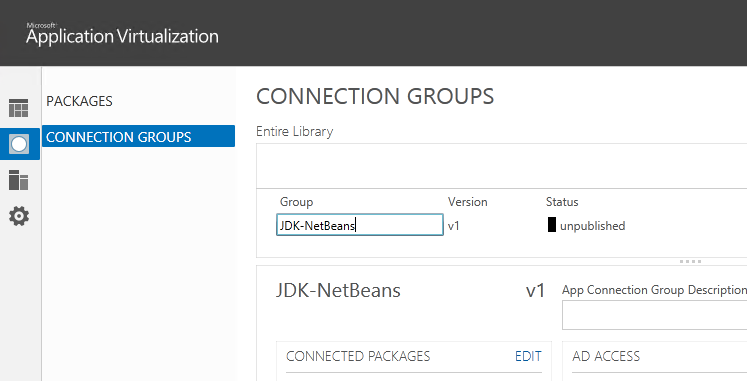 App-V 5.0 Connection Groups build on the success of Dynamic Suite Composition (DSC) in App-V 4.x and presents a much more manageable experience. Let’s take an example, below I have published NetBeans, it’s an IDE application which relies on the Java Development Kit (JDK) being present. I have also packaged JDK separately and delivered it. Here we can see that both applications have been published to my client. After a refresh on my client we can see we now have a Connection Group published. 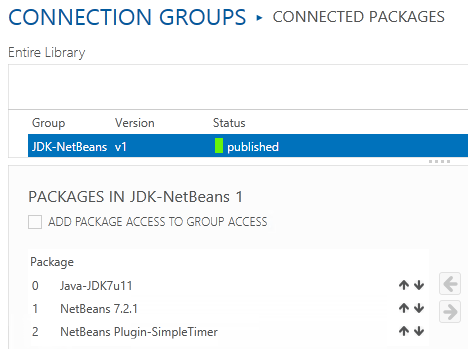 Now when we launch NetBeans it can see JDK and launches without error. What if want to add more members into this same connection group? For example I have a plugin which I also want to include in this group, in this case it is a timer called SimpleTimer and shows itself under the Window menu. Simple! I just add it into the Connection Group in the console. 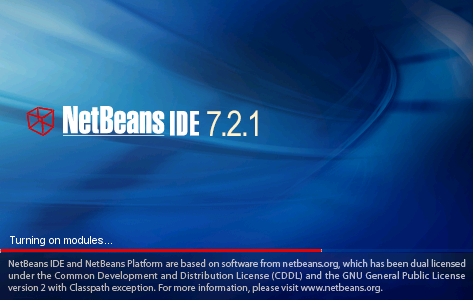 Next time we launch NetBeans we now find that we have the plugin available for use! Excellent explanation. Thanks very much. This really helps. Very nice explanation of how 2 dependent virtual packages can communicate with each other with CG. So by above article it is cleared that if Application A requires Application B to launch then just isolated virtualization of both packages wont work. Both should be part of CG in order to work. we have never used DSC in our environment but could you please tell me Is connection group is the replacement of DSC ? Or CG has more advanced features which DSC do not have. 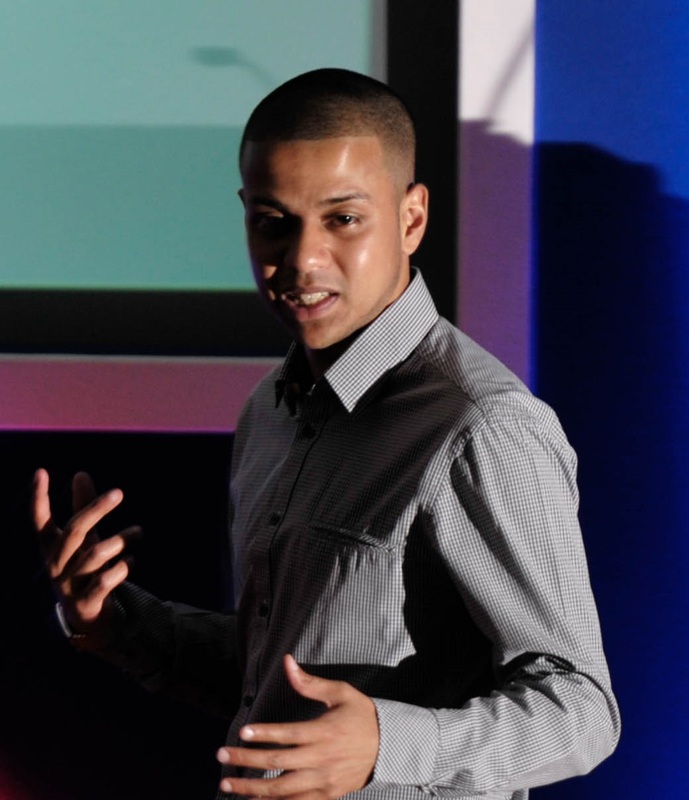 If you could share some knowledge on this then for me it would be useful.